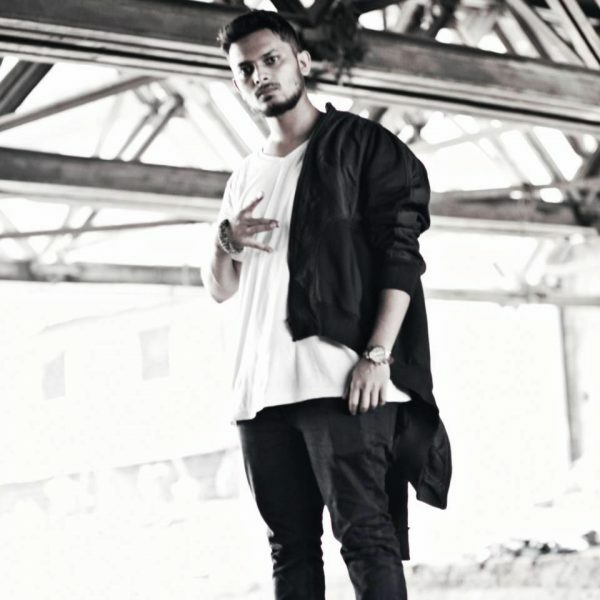 Raftaar Silences Critics With Latest Drop "Mantoiyat"
Trap Poju is one of the names in Indian Hip-Hop who is repping the scene since its inception. Formerly known as Poetik Justis, he has come back in a new avatar. He is currently working on his upcoming album – Kala Pani. His new project seems promising and is a fresh sound for him. And the new vibe certainly translates into all of his newer content. In the latest edition of Desi Hip Hop Freestyle Fridays, Trap Poju has dropped a song that deals with duality. “Kabhi Socha Nahi Maine” has an instrumental that is produced by Shinji, in which there are two parts to the beat. It starts out soulful and in a positive vibe, while the second part brings in a darker twist. Trap Poju has rocked this beat in the same way. Talking about the way he used to write raps back in the day, and moving on to the present scenario where he shuns his haters and everyday doubters. The track exemplifies the duality inside an artist. Poju goes from talking about the positivity of the game while starting out and then reaches a zone where things go downhill. “Kabhi Socha Nahi Maine” as a free verse and as a song, stands out in a unique distinct way. Poju spits some heartfelt bars and has also added a few melodic elements to the verse. As Poetik Justis, the artist did not spit many bars in the Hindi language, but as Trap Poju, he dives into a new zone and this drop is just the first of many to come. The song proves his proficiency as a multilingual emcee. And we can expect nothing less than this kind of vibe from his future projects as well. The perfect mix of Hindi and English lyrics and the way the flows blend into one another is another key aspect of the song. Poju has staged his Hinglish rhyming with this track in an efficient manner and the song pours out his inner feelings and the duality of the music industry. His upcoming album will bear witness to some of his more recent bodies of work which hit harder than this. As far as lyricism and laid back vibes go, Poju has already given as a mountain of examples in both his previous albums and his recent lifelines playlists. Watch the full video for the Freestyle Friday -” Kabhi Socha Nahi” by Trap Poju, and don’t forget to share and subscribe to the channel for more dope sounds!